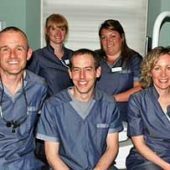 MyRay have decades of experience in the dental sector. 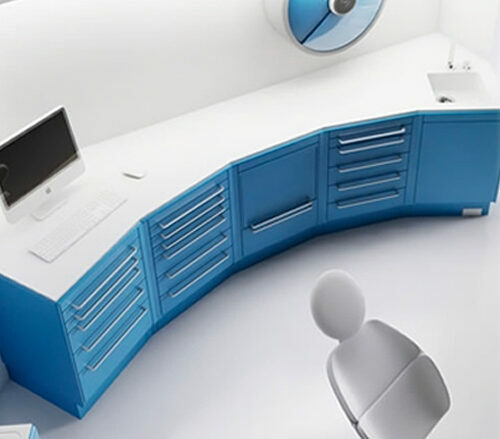 We understand your requirements and how your workflow will improve if we give you the right tools. We create those tools by constantly focusing on your real needs. 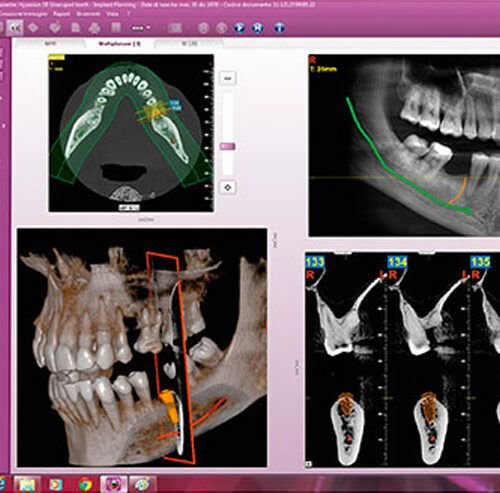 Our goal is to provide dentists and radiologists with nothing less than the very best available technology. 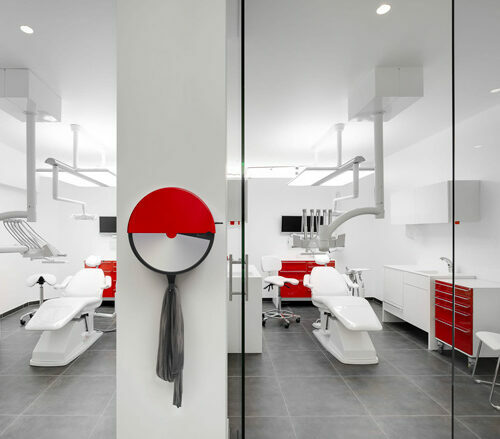 It’s an approach that demands innovative ideas, ideas which turn technology into tangible benefits that can be appreciated in the dental surgery every single day. MyRay is a worldwide name in image-assisted diagnostics, a brand that has earned the trust of dental professionals and radiologists all over the world. 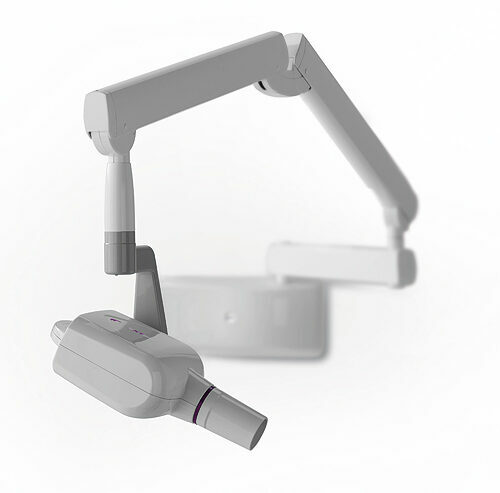 The product range, each with specific technological innovations aimed at enhancing the in-surgery work experience, includes intraoral cameras, X-ray units and wireless sensors, 2D panoramic imagers, Cone Beam 3D multiple imaging platforms and high-performance software. Now present on every continent, our sales team enjoys the support of highly qualified technical staff offering local assistance and remote support via the web or over the phone. All MyRay personnel benefit from intensive product training at regular intervals to ensure they’re always ready respond to your every need. 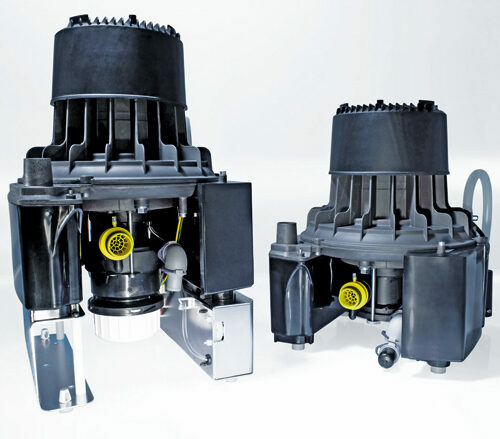 Our promise of reliability, then, extends far beyond the product itself to include the sound, specialised advice we provide to our customers. Portable, simple, fast: high definition and technological reliability, as part of a miniature revolution. C-U2 HD becomes your new method of working, communicating, imagining. Reality has never been so clear. High definition details and innovative design for maximum comfort. 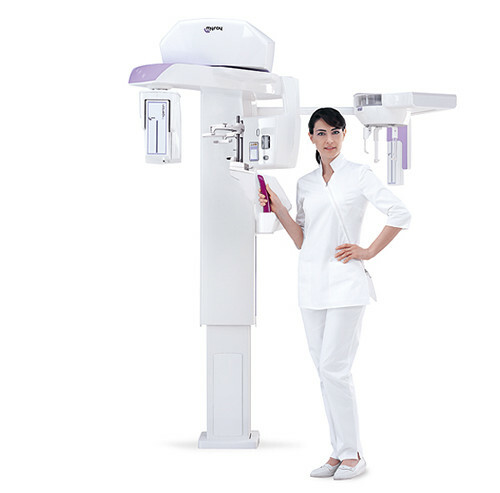 C-U2 HD: the perfection of a complete high definition examination. Precise, sharp and clear, only C-U2 HD offers you clear and contrasted images under all circumstances. 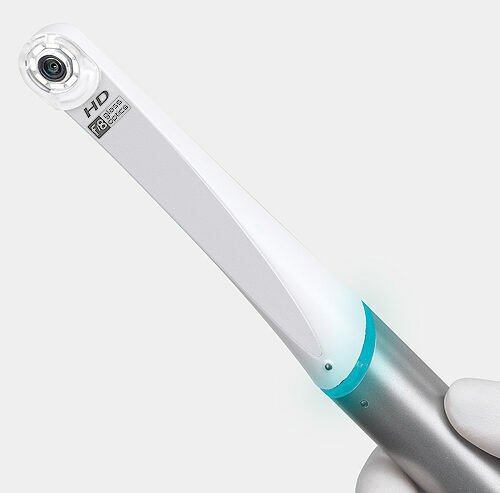 It shows/visualizes the aesthetic aspect of a smile or a single tooth with maximum high resolution. The best. With Hyperion X5 I can make an immediate diagnosis, keep patients informed, stay motivated and make the very most of my time. Compact and easy to use. 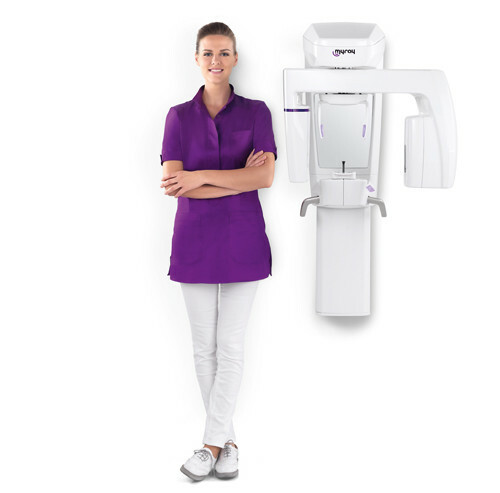 Hyperion X5 can be installed on any wall suitable for an intraoral X-Ray. 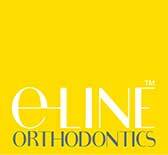 In our experience, this product represents the best solution for every dentist. 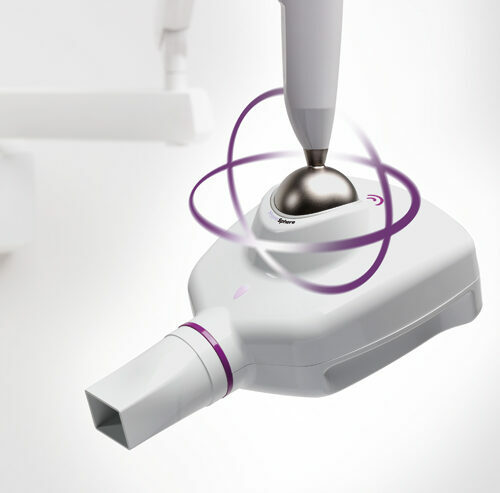 Hyperion X5 is the fruit of an innovative design capable of adapting to any practice, by ensuring real-time diagnosis. State-of-the-art technology, simplicity of use. This is the formula MyRay offers so as to combine image quality and speed, thereby lending value to your time and work. Precision and speed. In less than a minute. Personalize your work with the best interface for your needs. More possibilities, maximum result. 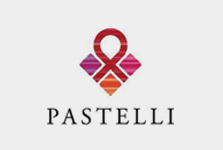 The best software for your clinical needs. iRYS quickly elaborates all kinds of acquired data and enables you to browse around the different images. Try and generate panoramic scans, cephalometry and three-dimensional bone models. iRYS presents a multiple desktop management system so as to quickly visualize the images on the screen and effortlessly move from one page to the other. With Advanced Implant Planning (NIP) you define the exact position of the implant directly on the 3D model on the basis of the definitive prosthetic project imported from the CAD. All in 3D. It evaluates the quantity of bone and the surrounding anatomic structures, such as the mandibular canal, defining a minimum safety distance. It quantifies the required volume if sinus lift is to be performed. It exports the bone model and implants in STL so the surgical guide can be printed independently. Thus ensuring there are no doubts for the patient either. 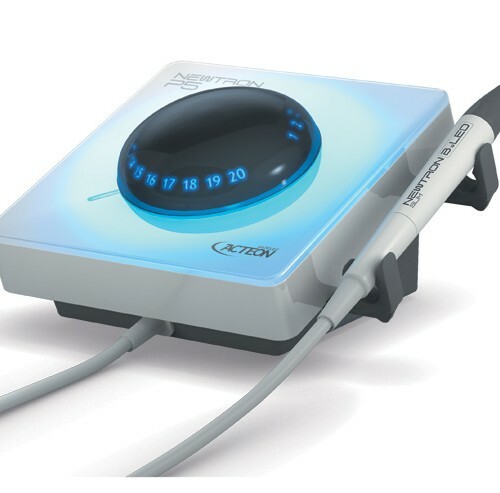 With a source-to-skin distance of 30 cm, achieved thanks to an embedded collimator, RXDC eXTend generates far sharper images than standard X-ray units which typically feature a parallelism significantly limited by shorter collimation. Everything you need to obtain excellent images is contained in one handheld wireless digital control device. There are no other wall-mounted or wired control panels to worry about. No more complex programming or button-crowded panels. This portable device offers a full range of easy-to-understand exposure scenarios. Simply by selecting the region of interest, both RXDC Hypersphere+ and RXDC eXtend automatically define the correct exposure. When it comes to ergonomics, wireless convenience and image clarity, unrivalled HyperSphere technology places this high-frequency unit in a class of its own. The best way of distinguishing your work. In full harmony with MyRay’s philosophy, Hyperion X9 unites advanced technology and simplicity of use, thereby ensuring you excellent diagnostic analyses in a short time. Try out a new level of efficiency thanks to the automatic alignment of the 2D and 3D detectors. 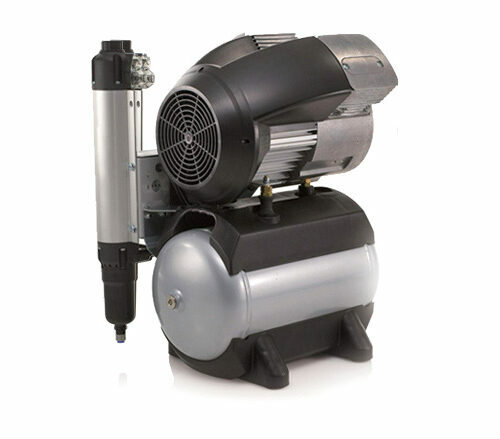 Adapt the platform to your needs: three exceptional solutions, easy to adapt and flexible. 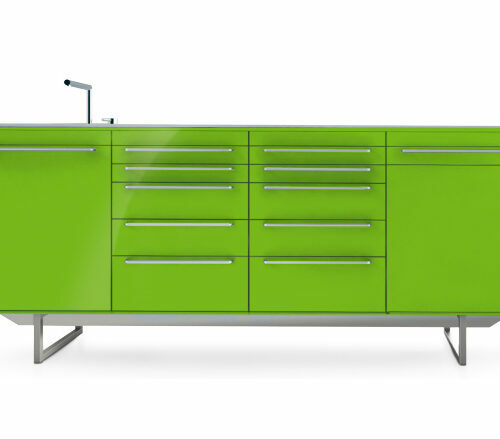 One system, multiple functions. Choose the best, Hyperion X9 offers you a wide range of 2D analyses, cephalometric projections and all the best of 3D technology. All in one. 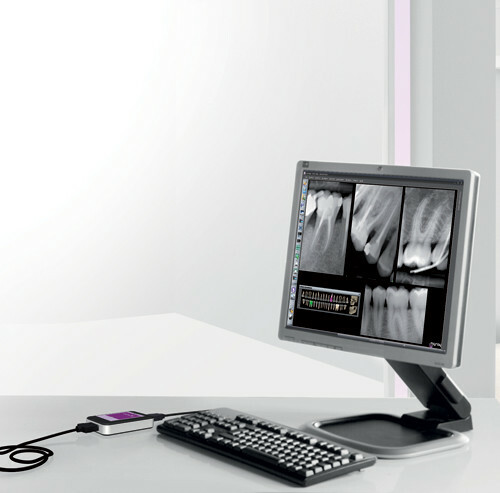 Instant high resolution X-ray images at your fingertips. No wires, no power supply, no extra software, no need for a PC. Just shoot, view and store as you wish. 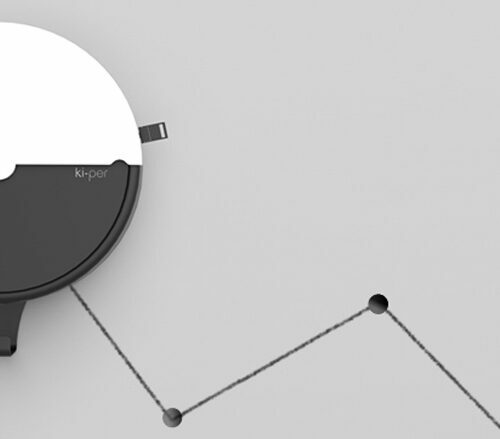 X-pod is a totally self-sufficient device. This means that whatever X-ray unit you have in your surgery, X-pod will work with it. 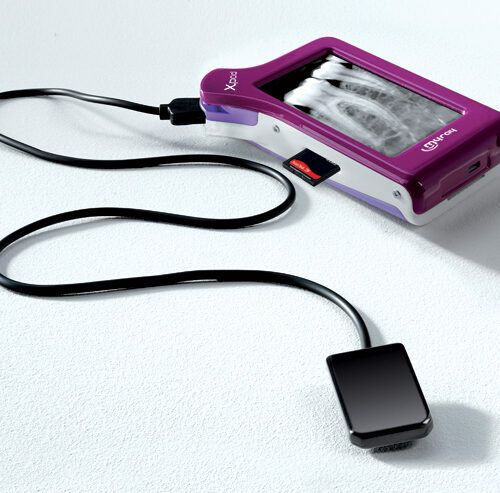 Just as a portable sat-nav device works in any vehicle, X-pod instantly saves you time and money in the surgery. No need for power cords or adapters when carrying out everyday tasks. The lithium-polymer battery provides enough independent power for a full day of image acquisition, image display, image management and data sharing. Easy, fast, mobile. Powerful USB connectivity makes the system extraordinarily convenient and mobile. No unwieldy power connections, thanks to low power requirements sourced directly from the USB port. The pocketsize control box can be taken from room to room and from desktop to laptop with ease. Ergonomic design ensures maximum patient comfort. Smooth sensor edges and rounded corners adapt perfectly to the anatomical shape of the oral cavity, simplifying sensor positioning.